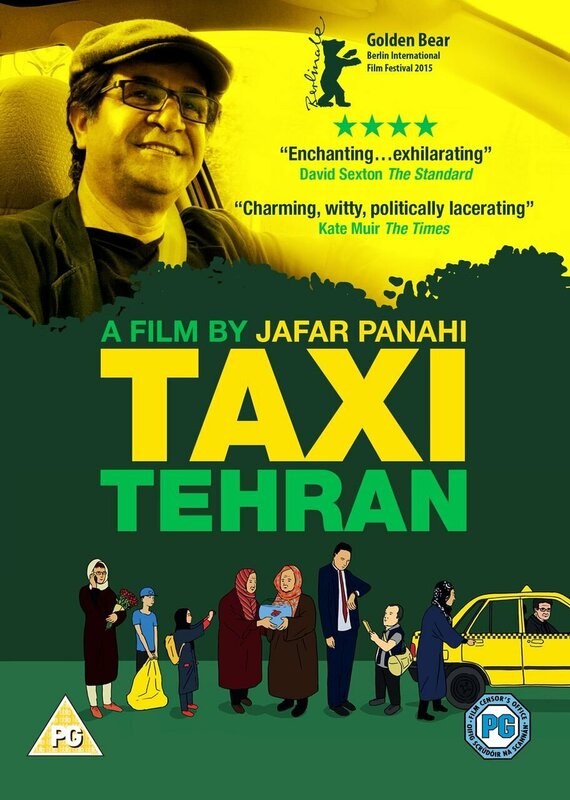 After being banned from making films by the Iranian government and placed under house arrest, Jafar Panahi poses as a taxi driver and drives around the busy streets of Tehran picking up passengers and recording their conversations. Along with his diverse subjects, who include teachers, students and pirate DVD sellers, Panahi discusses the social challenges that Iranian citizens face on a daily basis. After being banned from making films by the Iranian government and placed under house arrest, Jafar Panahi poses as a taxi driver and drives around the busy streets of Tehran picking up passengers and recording their conversations. Along with his diverse subjects, who include teachers, students and pirate DVD sellers, Panahi discusses the social challenges that Iranian citizens face on a daily basis.